The EU-SysFlex project, launched in November, aims to prepare the electricity system for coping with a renewable energy penetration rate of more than 50%. 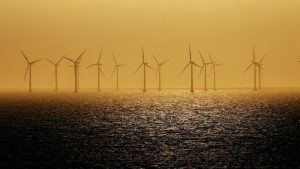 Similar projects “have shown the technical possibilities, but haven’t addressed scaling up to a pan-European vision,” said John Lowry, Project Director at the Irish transmission system operator EirGrid, which coordinates the research. “This is the uniqueness of the project,” he told EURACTIV Slovakia.